Multiple studies have shown children who learn a second language achieve more academically and have far better linguistics than students who only know one language. Regardless of what age you are, learning a new language is a great idea. If you are looking for a Russian or Spanish school to teach you a new language, you should have no problem finding one online. There are several online learning institutes that offer foreign language classes for free. 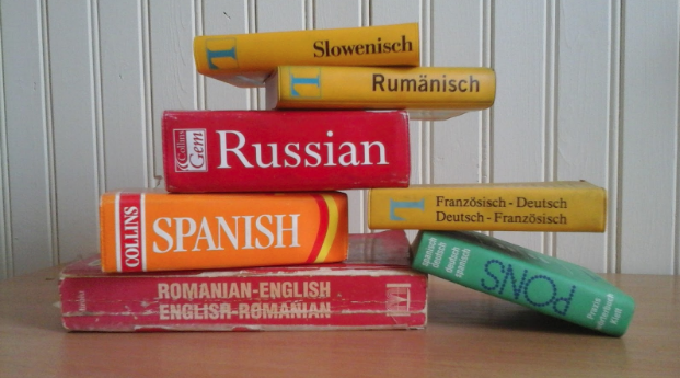 Are you unsure about why learning a new language is a good idea? If so, check out some of the benefits that come with learning a second language. Among the most phenomenal benefits of learning a new language is the ability it gives you to meet new people. Trying to get over a language barrier without learning how to speak a certain dialect can be nearly impossible. If you are tired of being unable to communicate with people around you, now is the time to think about learning a new language. Are you looking for a way to create a competitive edge? 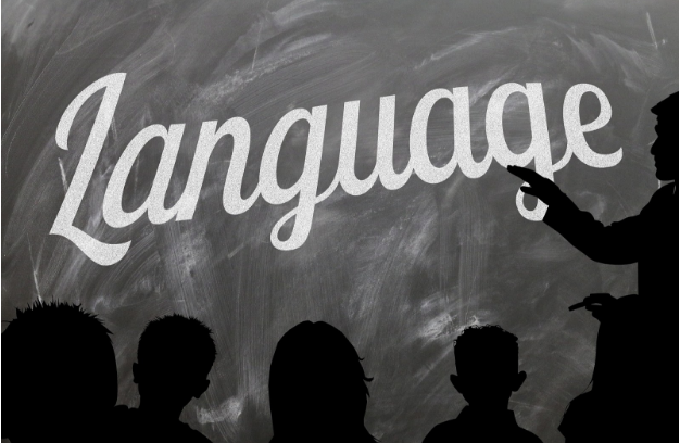 Learning a new language is a great way to catch the eye of a prospective employer. There have been a number of polls conducted that find employers are more apt to hire a person if they know a foreign language. If you are tired of getting passed over for jobs, then investing some time and effort into learning a new language is essential. Most employers realize people who know a foreign language will be able to expand the reach of their company with their ability to communicate. One of the most endearing qualities this country possesses is the melting pot of different culture it features. All over the country, people of different backgrounds and upbringings work and live side by side. Being able to communicate with those around is important especially in an emergency situation. With a bit of hard work and the right online learning website, getting a handle on a new language will be much easier. Are you planning a trip to a foreign country? Being able to speak with the locals during your time there can be very helpful. If you get lost or even want to know where the best restaurants in an area are, asking the locals is essential. Before you embark on your vacation, you need to take some time to learn the language. By the time your trip arrives, you will be able to converse with ease. Learning a new language or even a skill can help you boost your self-esteem. Knowing that you have the ability to speak with anyone you come across in a foreign land can also be reassuring. What are you waiting for? Now is the time to expand your horizons and embrace the power of language. With a bit of research, you should have no problem finding the resources need to learn a new language. Even if you have to pay for the classes you take, it will be worth the investment.